We specialise in designing weddings that are reflective of your personality. 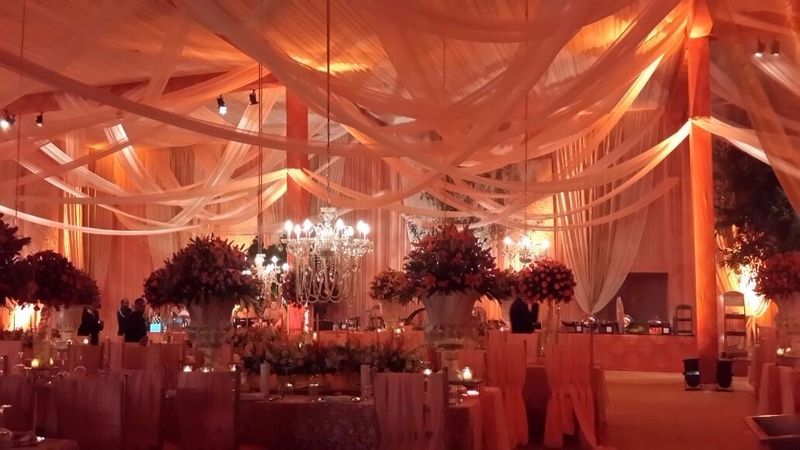 Let us guide you through each detail and turn it into a celebration to remember. 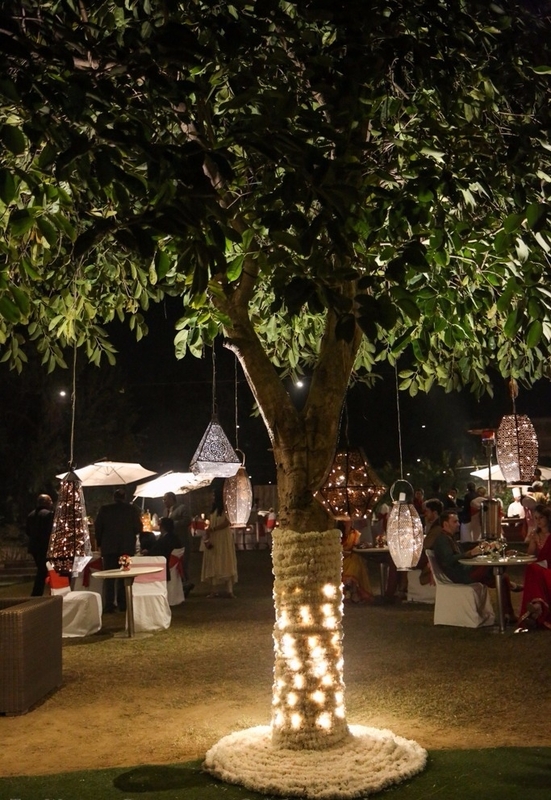 We'll help you find the perfect location, design the ambiance for every event, create personalised stationary, select guest favours, and much more with our world-class vendors. If you already have your key vendors & major decisions ready, then have us on board to tie up the loose ends. 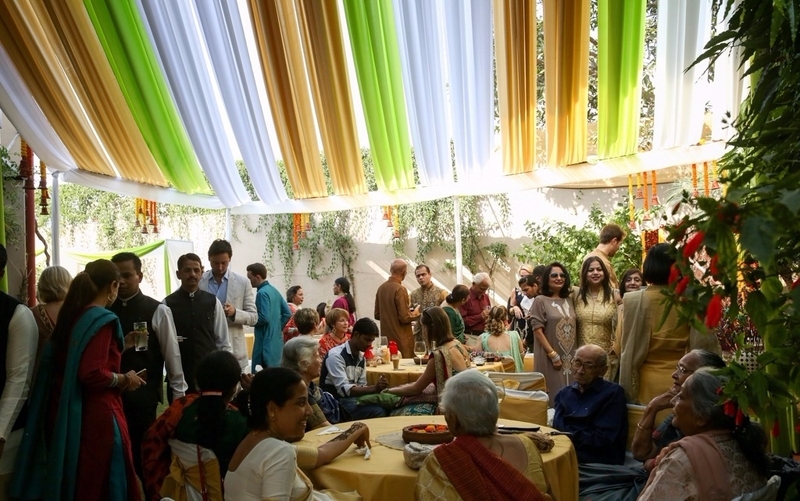 Our team of enthusiastic & professional event coordinators will execute all details flawlessly. Our guest hospitality team will ensure your guests have all that they need while making the most of being a part of your special day. 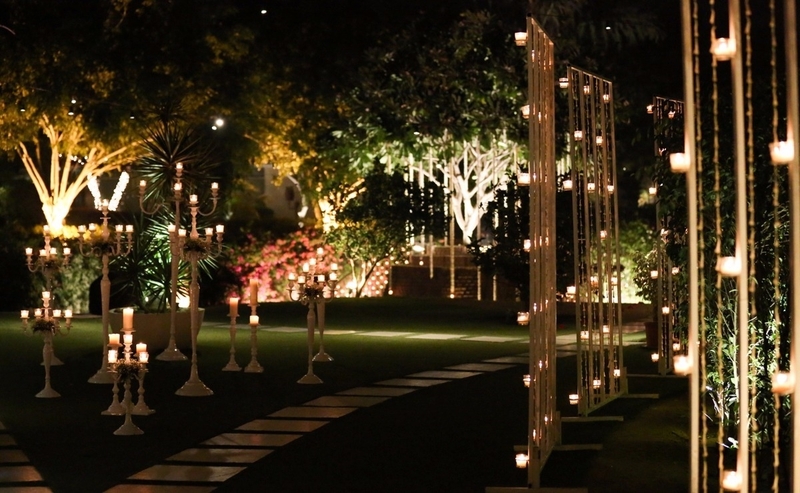 Our event supervisors will monitor all on ground operations leaving you to enjoy every moment of your special celebration. We love creating one-of-a-kind events to celebrate your Birthday, Anniversary, Bridal Shower, Baby Shower or just because you're having people over! 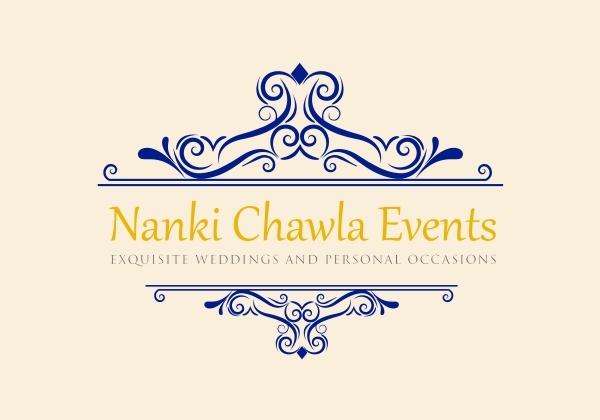 At Nanki Chawla Events, your special day is as special to us. Have us on board to design themes, entertainment and live acts, party favours and just sit back to have a wonderful time.